You can support the work of the Philando Castile Relief Foundation by contributing to PCRF today. Thank you in advance for helping us bring hope and comfort to families in need. ​If you would like to contribute in person, please go to any Wells Fargo bank location. They will deposit your donation in the PCRF account. Online donation option coming soon. 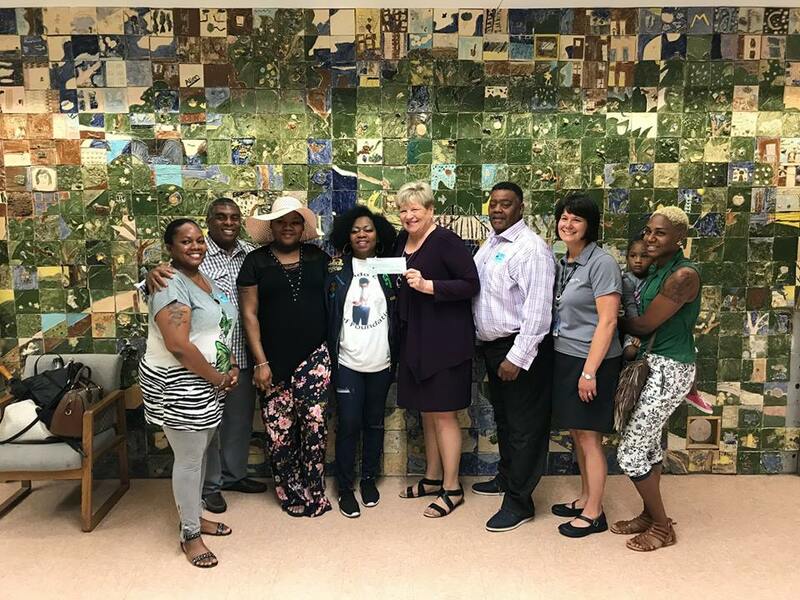 May 30, 2018: The PCRF presented a check for over $11,000 to help cover the negative lunch balances at Marcy Open and other schools within the Minneapolis Public Schools district. Valerie and Allysza Castile with children at J.J. Hill Montessori School, where the foundation provides annual donations to cover the cost of breakfasts and lunches for families with an unpaid balance at the close of the school year.